It doesn’t matter if your are a private seller, a professional seller or a company, you can share your senangPay payment form link in your advertisement. Customer can buy directly from your Mudah ad. When they copy the link in your Mudah ad and paste it in a web browser, it will direct the customer to the Universal / Unique Payment Form. 1. This feature is important if your business solely relies on Mudah. 3. You want to sell your products or services using Mudah. 4. Customer will make payment from your Mudah ad through senangPay links. 1. 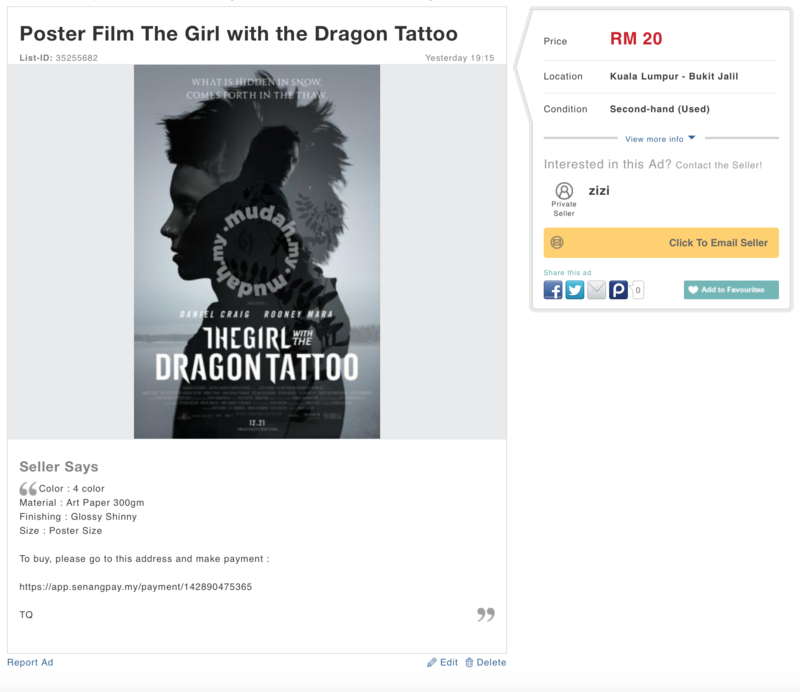 Unfortunately, up to this moment, Mudah doesn’t allow users to share image with link yet in their advertisement. 3. senangPay button for Mudah will be available in the future. 1. Adding payment form links to Mudah is as easy as you copy-and-paste links to Words. 2. When customer copies the link in the ad, the payment form will pop up and they can easily make payment from the payment form. 4. 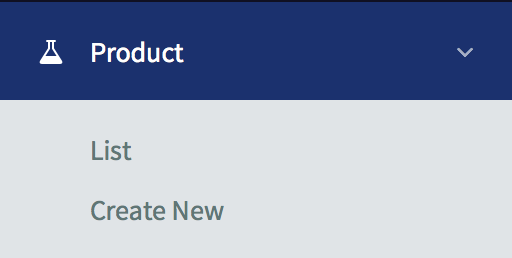 Next, refer to the “Product Form Link” section, you will see your Unique Product Form URL. Refer to the blue-colored link. 1. Now go to mudah website and login to your account / just post the free ad. 2. Fill in the form with the related information. 3. In the Description, write your marketing & sales wordings. 4. When you finish, simply paste the link that you have copied earlier. 5. Click “Submit Now” and your ad will be reviewed by Mudah for approval. You should receive a notification email regarding this approval matter. 6. Once your ad is approved, you will see your ad with the senangPay link inside it. 7. 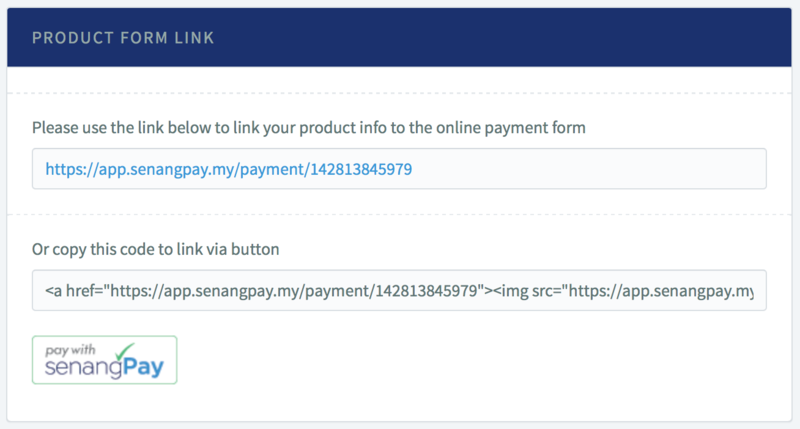 If you are contacted by your customer, you can ask them to copy the link and make payment, or simply email them the senangPay button via email / whatsapp.